It's officially the most wonderful time of the year and that means Christmas music is officially filling the air with holiday cheer. Take a look at some great concerts that are happening around Vancouver this season and, if you're visiting the city throughout December, be sure to book your stay with us here at Georgian Court Hotel. 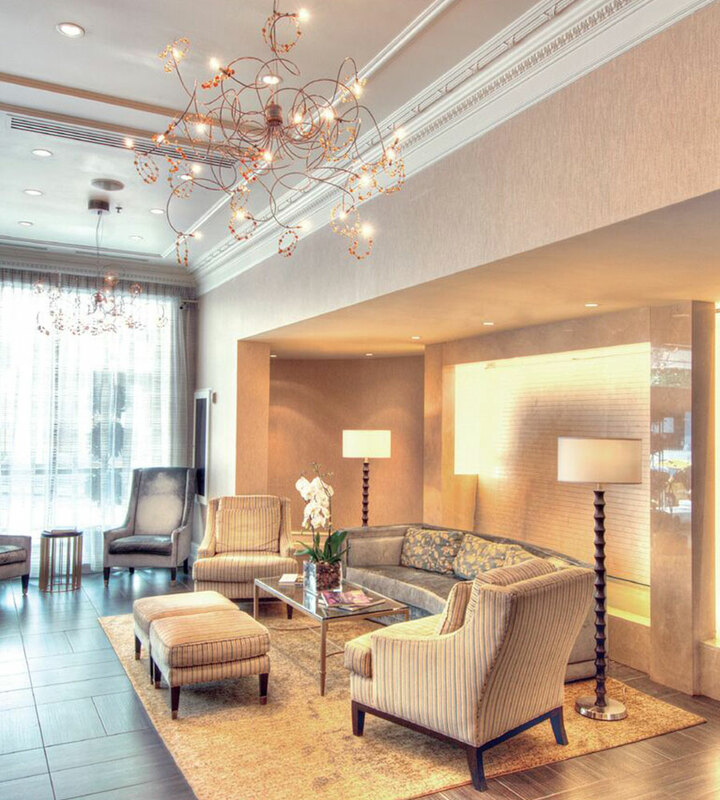 Our boutique luxury hotel is conveniently located right in the heart of Vancouver — close to all the Christmas festivities — with fantastic amenities and affordable rates. Make your reservations today. With more than 100 members, the VOC Sweet Soul Gospel Choir is one of the best choirs in the city, led by Checo Tohomaso. Their annual Christmas concert is highly anticipated and takes place on Saturday, December 22 at the St John's Shaughnessy Anglican Church. The Vancouver Symphony Orchestra is celebrating its 100th season this year! If that milestone anniversary wasn't exciting enough, their series of Christmas concerts is certainly something to get excited about. The concerts take place from December 14 to 22 at various venues around the Lower Mainland. Click here to check out further details. This event has been a Vancouver holiday tradition for more than 50 years. The Singing Christmas Tree features 10 choir, vocal, and orchestra concerts, along with dance and acrobatic performances. The shows run from December 7 to 16 at the Broadway Church. Magic for the whole family.